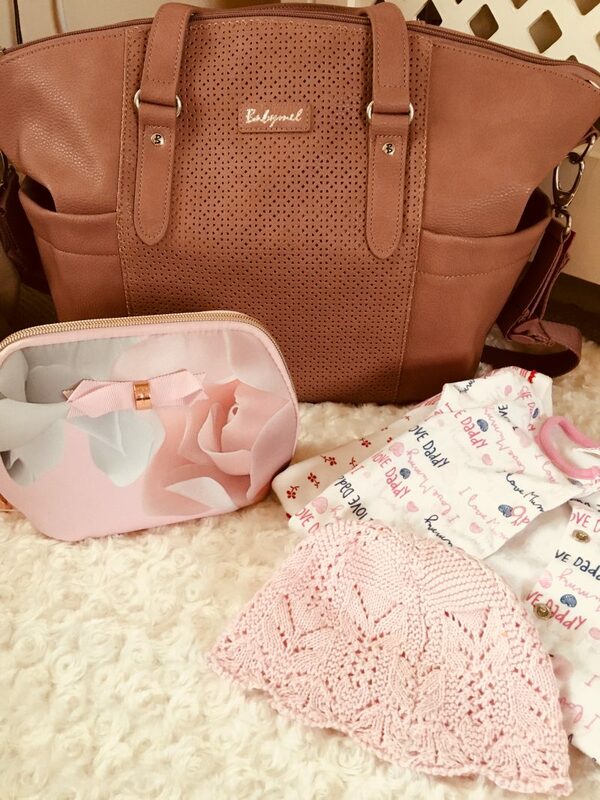 A Changing Bag for a Baby and a Toddler!! When I found out I was having a second baby one of the things I was secretly very excited about was that it was an opportunity to get a new changing bag! I certainly wasn’t up for carrying around two bags for each child and trying to find one that would accommodate both was stressful to say the least. What can I say, I’m fussy! 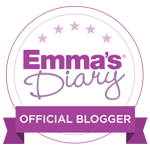 After many years of being handbag obsessed I’ve driven my love for bags into my changing bags! So I wanted one with a bit of style too. And low and behold, in keeping with my “I’ve had a girl” mode, this absolute beauty from Babymel came up! 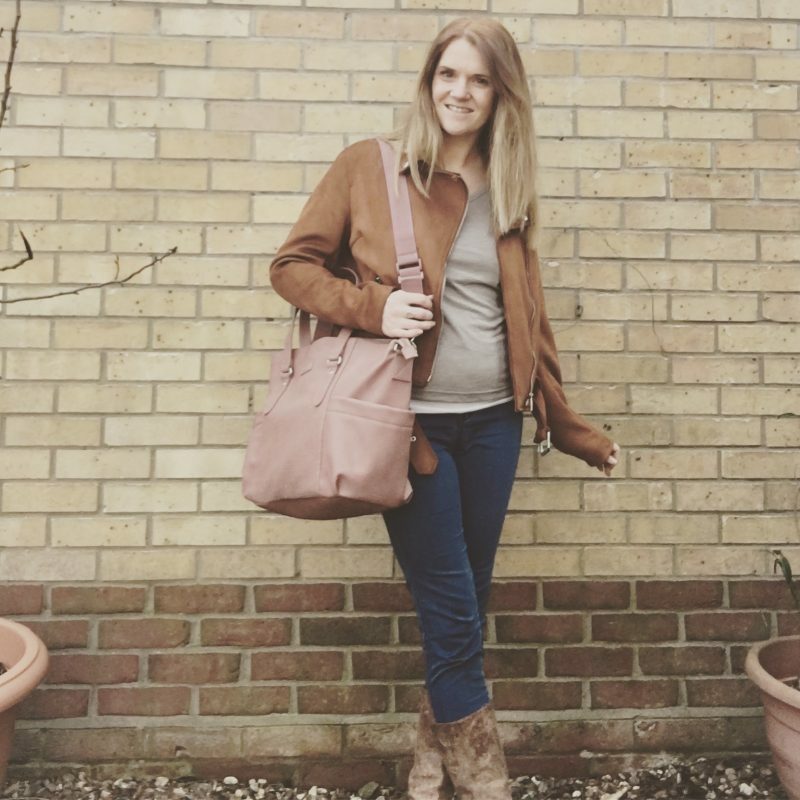 So my beaut of a new changing bag is the Babymel Anya in Dusty Pink and it is GLORIOUS! I cannot even begin to explain how spacious it is. It comes with one large main zipped compartment with an inner zipped compartment too (this is where I hide my purse and bribery sweets for Josh)! I also love that there are four pocket slot compartments on the outside of the bag too where you can pop your keys when doing many trips to and from the car as us Mums have to do! 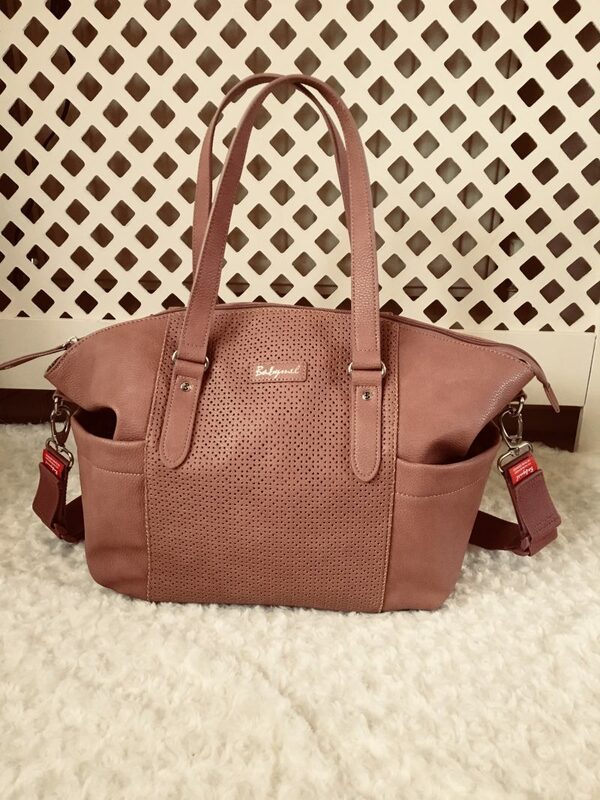 The style of the bag is really classy and very much like a large handbag! I instantly fell in love with the colour – as I say it was in keeping with my beautiful new arrival, but it wasn’t garish or too bright! It’s very subtle and has the lovely added detail of laser cut at the front of it which adds to its individuality. Of course the whole point of me getting a new changing bag was to be able to cart round everything I need for both kids without having an over crammed bag that weighs a ton! So what do I keep in my gorgeous new tote you ask…. One thing I have learnt to do is keep it to essentials! In my last changing bag it became a running joke as to what you might find in there (although in my defence, there were times my random things I had in there saved us from many a toddler tantrum)! But when you’ve got two lots of things to take around then you have to be a bit more stringent! For Holly, being a newborn, nappies are of course an essential! We use either Pampers or Aldi and these are the one thing I always bring many of! The last thing I need is a poonami situation in public (Josh treated me to several of these and they never get any more fun)! So there are also always a couple of spare sleepsuits and vests in there too incase we do have any disasters – theses are easier to quickly pop on her than a whole other fancy outfit. I don’t take spare clothes for Josh in my bag anymore (but I do always keep some bits in the car, especially for when we go back to the family farm and he inevitably dives headfirst into a muddy puddle) but of course I take some nappies for him, and again we use Aldi for Josh. Along with the nappies, we use Huggies baby wipes. I have just recently started using these for Holly and have used them from the early days with Josh and I think they are great. They are a bit thicker than other wipes and I find they mop up the many disasters my children produce really well. And we make sure we have some scented nappy sacks with us (again, Aldi – can you tell I’m a fan) to keep things relatively tidy! Luckily the Babymel Anya comes with a machine washable changing mat which makes life SO much easier – it’s quite shocking how many public places don’t have particularly nice changing facilities and I always think I wouldn’t want to be laid on a bare piece of cold plastic as a kid! 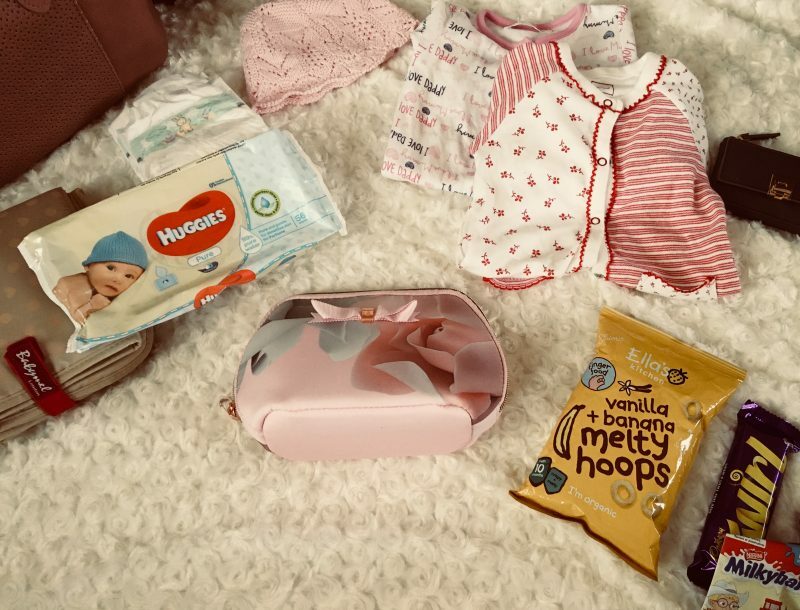 Other essentials have to include my purse, a little toiletries bag for me ( I remember my handbag used to be filled with luxurious make up but as soon as you become a mum you’re down to a compact and a lipgloss if you’re lucky! I also keep miniature bits the kids might need in there – teething sachets, snuffle babe rub and so on), and the all important bribery snacks for the toddler (and some hidden chocolate for me too because, you know, mum life)! I have to say so far I am feeling super organised with this bag. 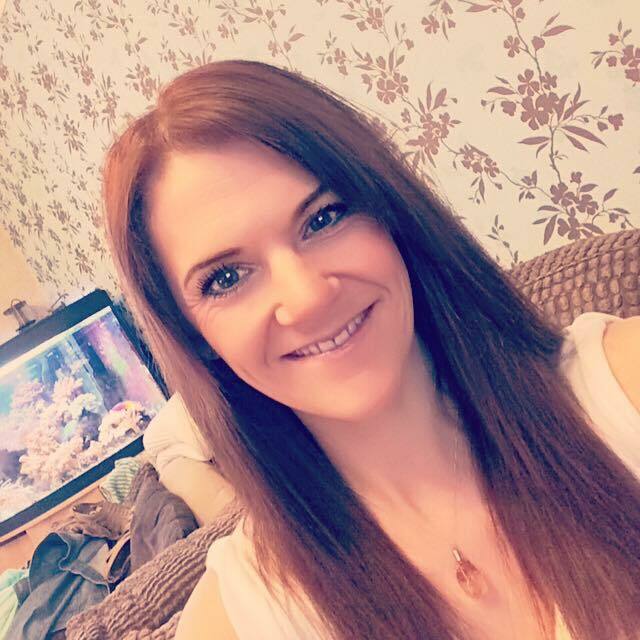 I think the fact it is so spacious and I can pack it in an organised way so I can just grab what I need rather than riffling through mountains of rubbish helps so much. I love that Babymel have thought of everything you might need; the bag even comes with an insulated bottle holder with drawstring closure, keeps fluids warm or cool for up to four hours. This is brilliant for us as Josh loves his milk and we can often take some out with us (again often for use of bribery!) without having to worry about it getting warm. I cannot recommend this bag enough; stylish, spacious, organised and genuinely beautiful to look at. I am in love with it and have had so many compliments on it. So if you’re a new Mum, a Mama to be or just in need of a nice new changing bag, get yourself pre-ordering here.